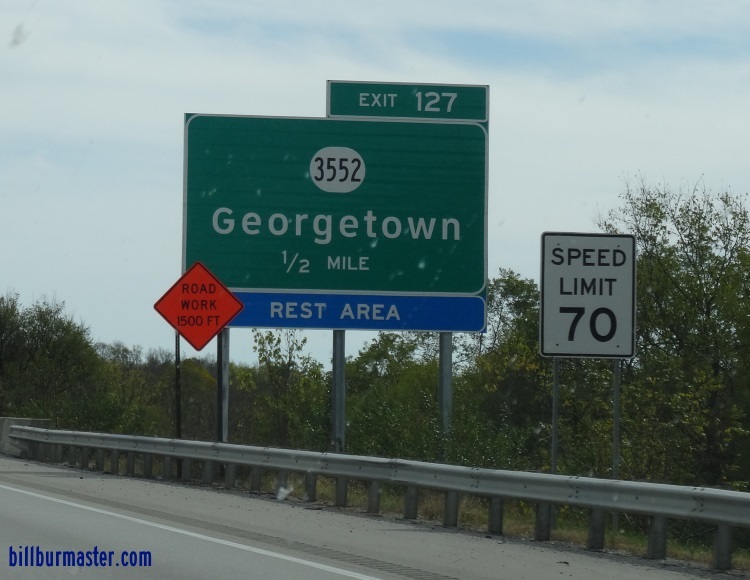 Kentucky Secondary State Route 3552 is an east-west highway on the north-south of Georgetown. It runs from Kentucky State Route 32, to U.S. Rt. 62, via Lexus Way. KY Sec St Rt 3552 passes through the following town in Scott County. KY Sec St Rt 3552 is multi-plexed in Scott County. 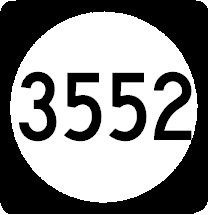 KY Sec St Rt 3552 intersects the following highways in Scott County. U.S. Rt. 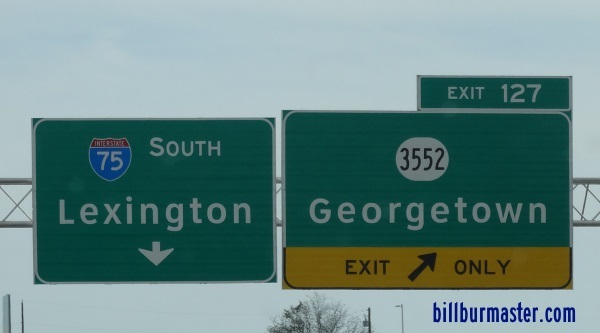 62, at Georgetown.